Casa Ybel on Sanibel Island has the most Old Florida Charm on the islands. This lovely venue is the perfect spot for a beach wedding or an event on their sprawling lawns. 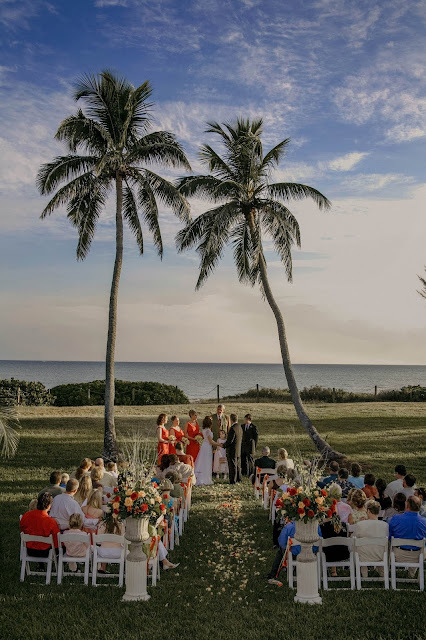 Among the best wedding destinations in Florida, Casa Ybel on Sanibel Island will always be a special place for couples planning a Florida destination wedding.